Our Open Letter to the Telegraph landed today to coincide with International Women’s day. 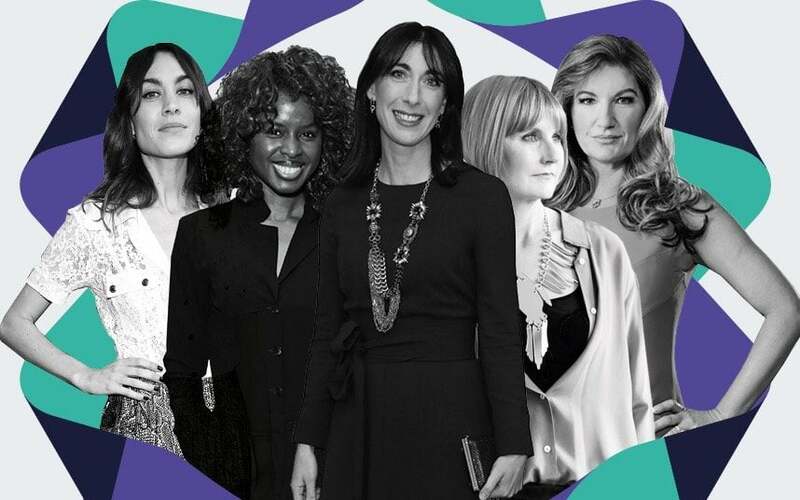 Two hundred business leaders, entrepreneurs, Members of Parliament and academics joined The Telegraph in calling on the Government to boost female entrepreneurship in Britain. Leveling the playing field will boost business for the whole country; this is not just about women, this is about equality, progress and economic growth.